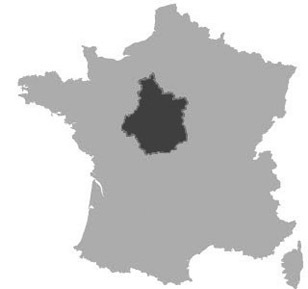 Vast region, with major rivers such as the Loire passing through, giving varied soils. Agriculture, forest, wine are important industries. 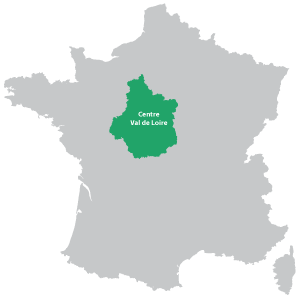 The Canal du Centre passes through from the north to the south providing a major inland water. The hotel barge offers a unique luxury barge cruise on the Canal du Centre, with a wonderful route from the town of Montargis and crossing over the river Loire at Briaire to the magicial wine town of Sancerre. The barge offers the best in comfort and gourmet cuisine, bespoke wines and a very experienced crew. 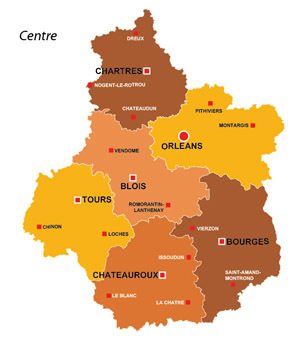 Excellent site about one of the most interesting regions of France. Information on subjects such as towns and villages, famous people and places, festivals and events, Chateaux and Vineyards, Holiday Accommodation, useful links to related sites. The site is being added to regularly and also welcomes contributions, reviews and articles from site visitors.